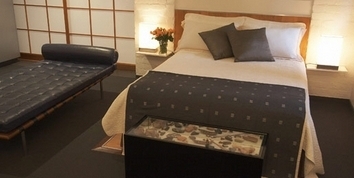 A stylish modern haven awaits you in the walled private retreat of Clifton Mews. 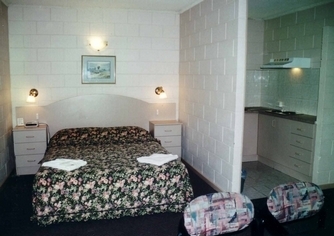 Opened in June 1999, Club Laverton Motel is a fully refurbished Motel in the Heart of Laverton. 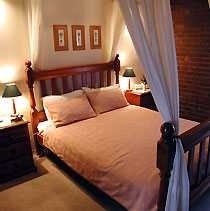 We boast 31 rooms ranging from Guest Room, Deluxe, Executive with Spa and Family rooms which can sleep up to six people. 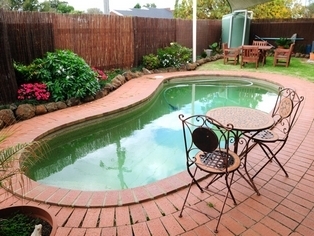 We are close to all the Major attractions that the Western Suburbs has to offer eg. Werribee Open range Zoo, National Equestrian centre, Point Cook RAAF Museum, Mansion Hotel and the Victorian State Rose Gardens. 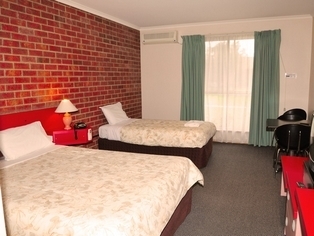 Our Motel is a great starting point from Melbourne for all of the attractions of the Great Ocean road and the Otway ranges, yet we are still only a 15 to 20 minute drive from the Melbourne CBD and 25 minutes from the Tulumarine Airport. 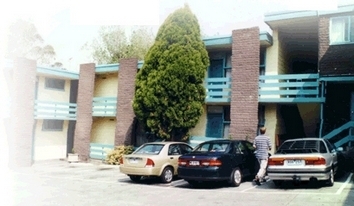 The Motel is central to Rail and Bus facilities and is in the heart of the Laverton Community shopping centre. 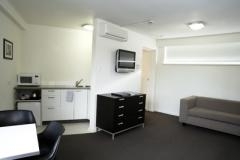 All of our rooms feature Foxtel with the normal facilities such as Hair dryer, Iron and Board etc. 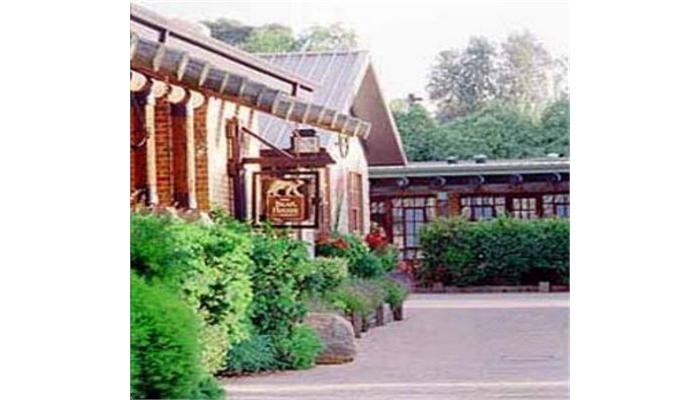 We also have an adjoining Club with a stylish Club Facilities, Bistro and Bar facilities. 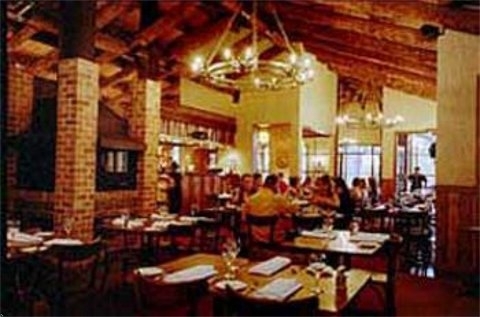 All ordering in our adjoining Club can be conveniently charged back to your room or you may order room service during Bistro hours for your convenience as well as Breakfast served to your room daily if required. 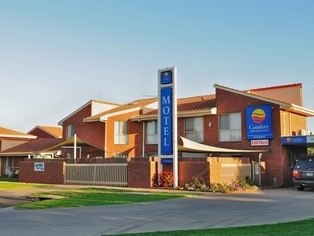 Comfort Inn amp; Suites Werribee offers superior comfort amp; friendly service, set amidst a tranquil garden setting. 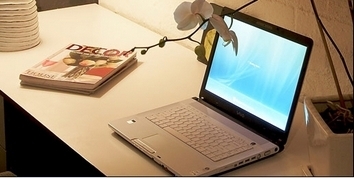 20 standard rooms with desk, dataport, mini bar, air-conditioning amp; inhouse movies. 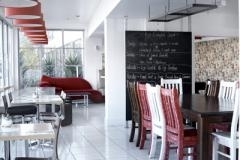 6 two bedroom fully self contained apartments with full kitchen amp; dining area. 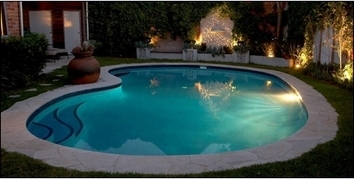 Outdoor swimming pool. Secure off-street parking. 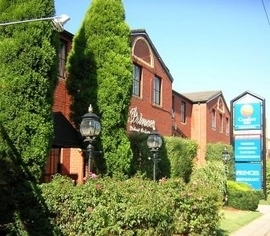 Whatever your needs may be, whether business or pleasure, the team at Comfort Inn Dandenong will endeavour to surpass all your expectations. 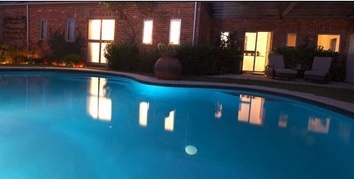 With quality & comfort in mind, choose from a wide variety of accommodation, ranging from Standard suites through to Family, Spa and Luxury suites. 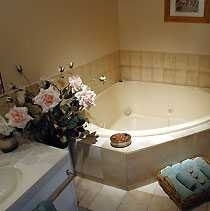 With packages to suit every occasion. 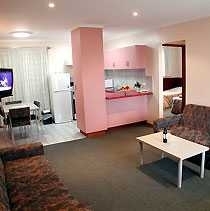 Close to Melbourne and Essendon Airports. 9km to CBD. 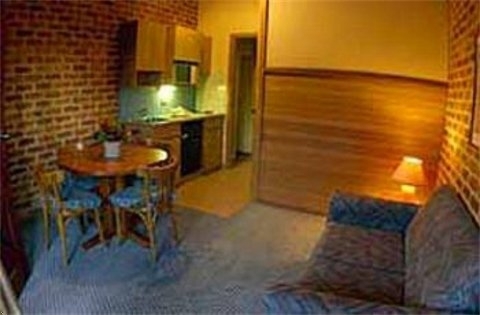 Walking distance to shops, restaurants, public transportation, and Choloes licensed rest. Close to racing and football. 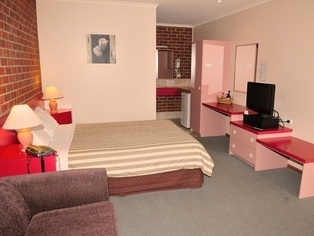 Nestled in native bushland surrounds, Comfort Inn Mahogany Park is a superb 4 star property, offering comfortable & spacious self-contained apartment style suites with kitchenettes. 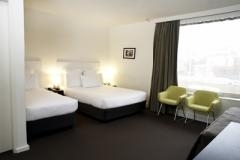 Comfort Inn Mahogany Park is only 45 minutes from Melbourne, the Penguin Parade and Grand Prix circuit at Phillip Island. 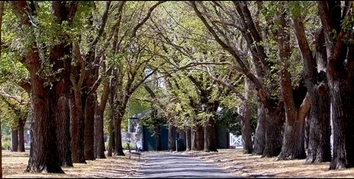 The Mornington Peninsula wineries and beaches, and the beautiful Dandenong ranges closeby. 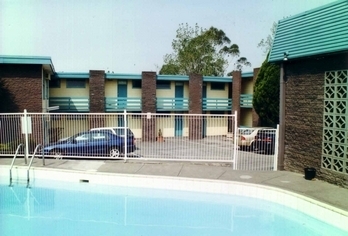 Comfort Inn Mahogany Park is next door to quality golf courses, a fine horse racing complex and within strolling distance from all amenities and the main shopping strip. 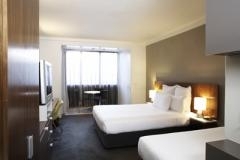 Welcome to the Cosmopolitan Hotel Melbourne, managed by Eight Hotels Australia, a stylish contemporary hotel and apartment complex. 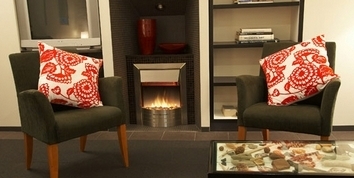 All rooms have been designed by one of Melbourne's leading Architects. 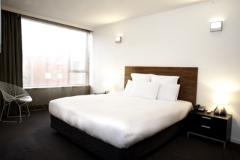 Located in trendy St. Kilda, a stones throw from the Acland and Fitzroy Street precincts the Cosmopolitan Hotel is perfect for business or leisure. 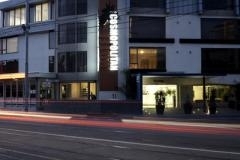 Acland Street has a host of cafes, bars restaurants amp; retail boutiques to enjoy. 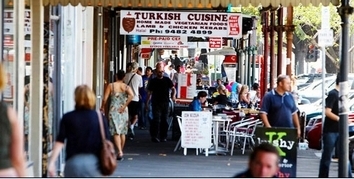 Plus the famed St. Kilda Sunday Market, Palais Theatre, St. Kilda Beach and Luna Park. Within a fifteen minute radius or less of the Cosmopolitan are major sporting venues - M.C.G., Telstra Dome, Rod Laver Arena, Melbourne Aquatic Centre; Central Business District; the Arts Centre; St. Kilda Road; amp; Chapel Street. 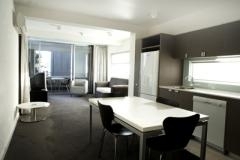 Come amp; enjoy all that St. Kilda amp; Melbourne has to offer, all within easy reach of the Cosmopolitan Melbourne. 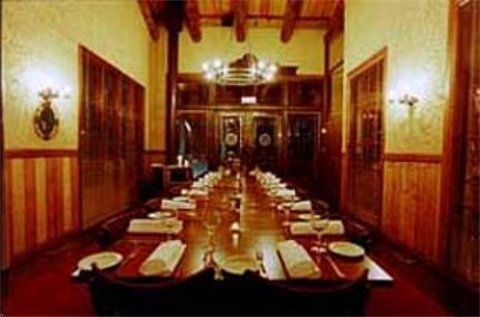 We offer 24 hour Reception amp; are a non-smoking hotel. Complimentary secure on-site parking is also available (Subject to availability). 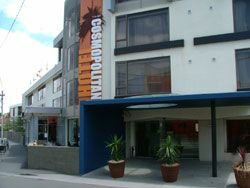 Hotel located in St Kilda Melbourne, Victoria.